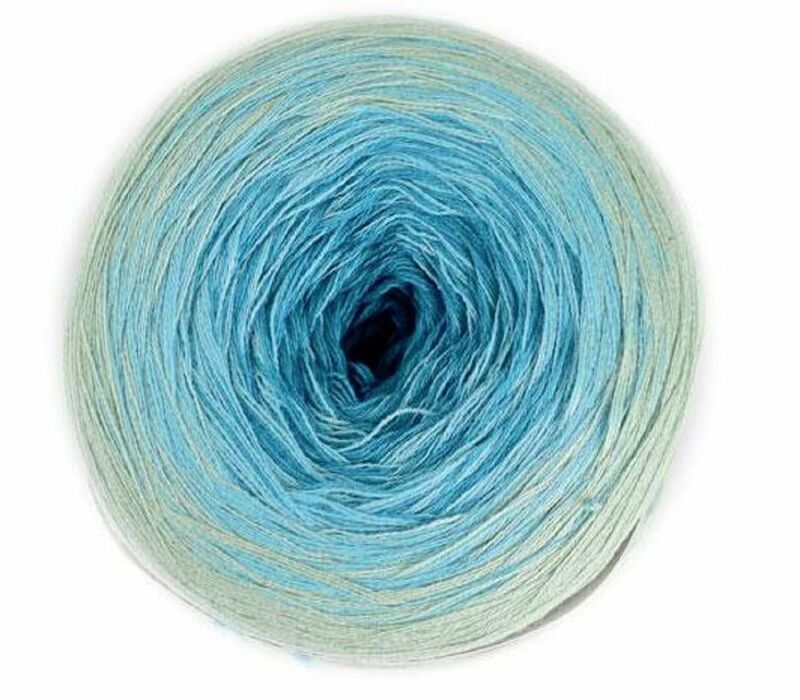 Lovely colours are available in this beautiful cotton mix yarn. The yarn comes as a large 150g yarn cake. Great length at 600 metres. Composition is 55% egyptian cotton, 45% acrylic. Great for some spring and summer knits or crochets. 1 ball makes a scarf. Machine washable at 30'C, not suitable for tumble drying.